Schleich Pony Slalom 42483 - Toys & Learning - Schleich Specialists - 100% - Fast Service - Sale Prices. This Schleich Pony Slalom is one of the top quality hand finished products from the Schleich ranges of quality models & toys. There are few better ways of widening a child's horizons and helping them begin to explore the world than the range of Schleich models - all are made to the highest standards, are in compliance with relevant safety regulations and are CE tested and approved. Save Now with Today's Discount. 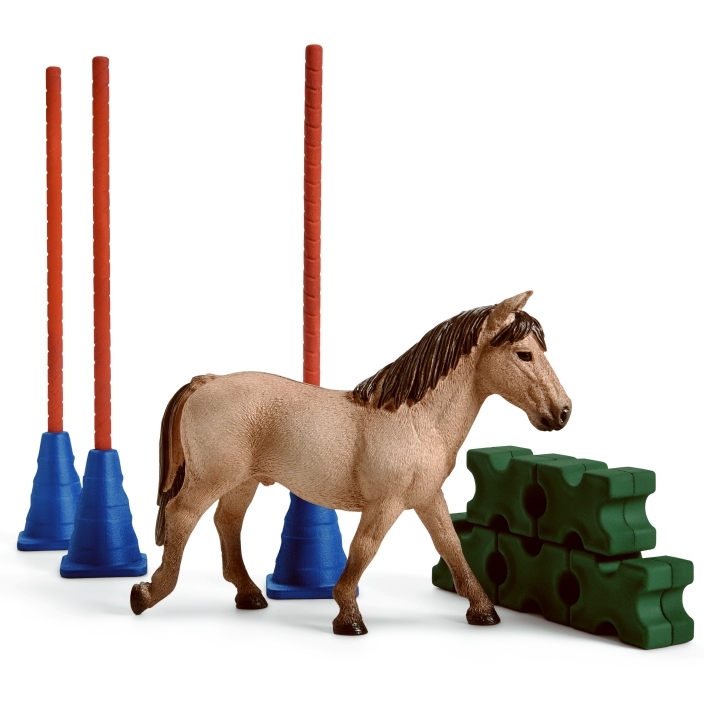 This is another fantastic product for your horse agility training! 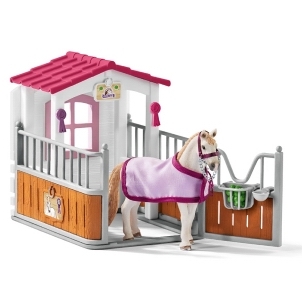 I love seeing all of the different accessories that come in these new Schleich horse sets! Toys&Learning is an independent UK specialist Toy Shop trading as an online specialist since 2007. We started with a wide range of educational toys at Toys & Learning and now focus exclusively on high quality models from the best brands available. 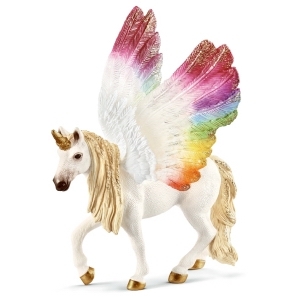 We see Schleich as the makers of the world's best models and Papo as the makers of the world's best figurines. At Toys&Learning we aim to set our prices as low as possible to be amongst the most competitive in the UK. All orders received before noon are processed and despatched the same working day - we only sell items we have in stock so if you can order an item it means it is in stock - standard delivery is with Royal Mail first class - the alternate is DPD courier who deliver on the next working day with a one hour delivery slot, notified by text and email.